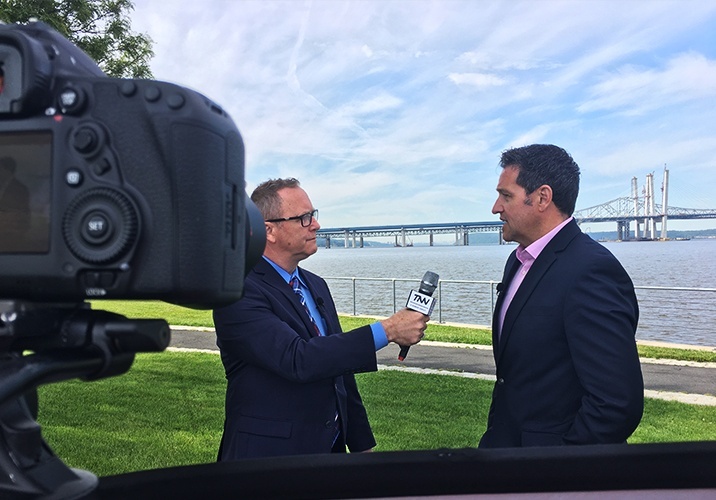 Oliver Technow, President, BioVectra, shares what BioVectra is doing to meet the rising demand for microbials during an interview at New York's Tappan Zee Bridge. Watch the full interview. At BioVectra, we provide complementary synthetic chemistry, fermentation and high-potency services to the biopharmaceutical sector. After receiving an increased demand for microbial fermentation from our clients, we are expanding our capabilities with a new commercial-scale site opening in late 2017. Leveraging our capacity, expertise, and regulatory track record, we work with pharma and biotech clients starting from early stages of development, taking them through commercialization. 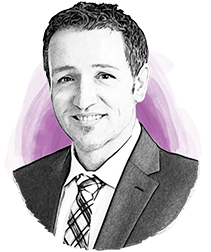 In this industry, flexibility from the earliest stages of development is a fundamental that is more important than ever, especially as molecule complexity and regulatory expectations continue to increase. When our clients first approach us, they may only need toxicology material to start, or perhaps some initial phase-appropriate process development. Our experienced technical teams work closely with our clients to outline a strategy for the short-term needs, as well as long-term manufacturing and CMC. From an execution perspective, it’s all about personalized project management. BioVectra has made a significant investment in new capacity in Windsor, Nova Scotia, where we acquired a state-of-the-art site from Sunovion (Sepracor). We installed a duplicate commercial fermentation unit at this location, which nearly doubled our total fermentation capacity to 65,000L. The site already has the necessary utilities and support systems in full compliance with cGMPs, and was previously FDA inspected for production of a number of APIs. At BioVectra, we are constantly evolving; investing in facilities and our people in order to meet and exceed the needs of our partners. We mitigate risk through our extensive tech transfer, process development and validation processes that are applied to new projects. We bring our collective experience as an organization to each project, working with our clients every step of the way from proof of concept to scale up and process validation. We approach our clients with the belief that we are not just a service provider, but rather, a partner in their success. We take the time to deeply understand the needs and requirements of our clients, which enables us to develop creative solutions to meet their goals. We take great pride in our ability to approach each project with the flexibility and adaptability it deserves. With more than 20 years of global pharmaceutical industry experience, Oliver Technow, President of BioVectra, has held numerous leadership positions in commercial development, marketing and brand management and life cycle management in Europe and North America, and was appointed President of BioVectra Inc. in December 10, 2015. He holds an industry master’s degree from Frankfurt Chamber of Commerce, Frankfurt Germany.